We are people who believe art enriches life and have created unique mounting options available to all who are equally passionate about quality. 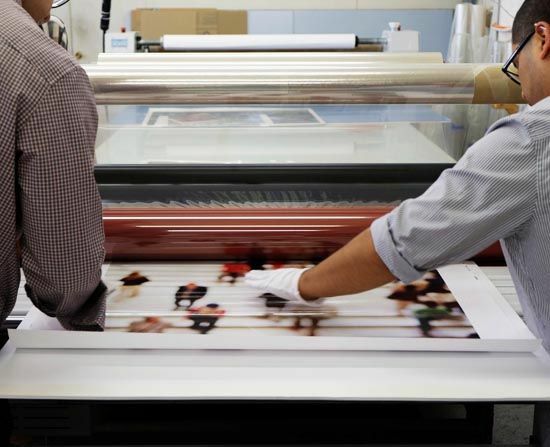 Whether gallery art, a family photo, or a travel memory, your image is unique and we celebrate every piece with individual, expert craftsmanship. Regardless of whether you are a professional artist or just an enthusiastic hobbyist, we know your image is one-of-a-kind and we treat it with the care it deserves. We are not run-of-the-mill and neither are you. 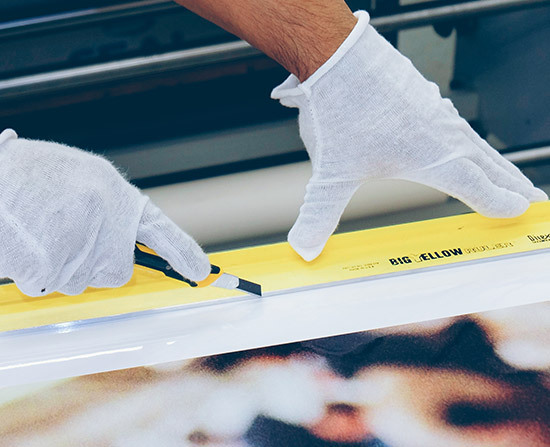 When Artmill was founded, we had one mission in mind: use our years of gallery mounting experience to provide professional-level quality to all. We found that options were limited for the average hobbyist or art enthusiast. So we used our decades of trained framing experience to develop innovative and unique ways to showcase anyone’s artwork, all at an affordable price. Whether you’re a professional photographer or just a passionate hobbyist, we understand that quality is important. The same quality used in our years of gallery experience is extended to your image. Exceptional hands-on care is given to each piece as it’s crafted, and that same care continues until it is delivered to your door. We know that your image is important. You came to us for the best framing alternative, and with good reason. One craftsman works with each submission until it is completed. They make sure every detail is perfect, every piece of art well crafted. If there are questions regarding your work, we contact you directly. Individual care means that your image will truly come alive. 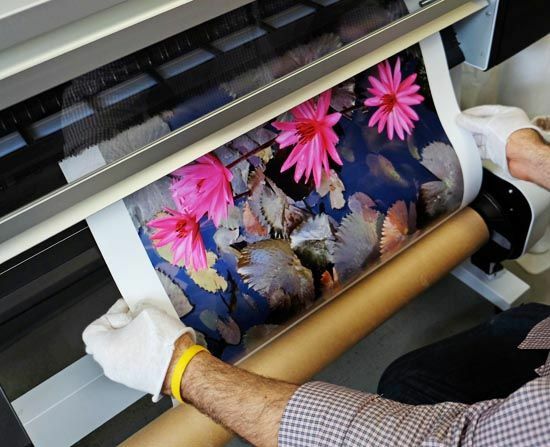 “Artmill has been a great source of printing and finishing for professional artists like me. For the last ten years, they have done an excellent job creating top notch products for me and many other fellow artists, and I wouldn't trust anybody else with my images."